Teresa and Kira was slowly phazed out and instead we got Kayla and Lea (well, Teresa still existed parallell to them). Both girls have been made in a variety of skintones, but I guess to begin with, Kayla was supposedly hispanic and Lea the Asian girl, to eventually replace the earlier friends. Made from the same sculpt these girls (and any others made with it) look alike and yet far from. As said, there is a huge variation in skintones, haircolors, eyes colors to make this face as versatile as all the other faces. It may work in almost any racial feature. I have yet to figure out if we have ever seen it in a black version, though. Kayla is a character with a lot of different looks. She is dark skinned in some versions, rather pale skinned in others. He hair color changes from red to orange to blonde to brown. Eye color the same. Lea is easier to pinpoint, being Asian but Kayla can be anything. 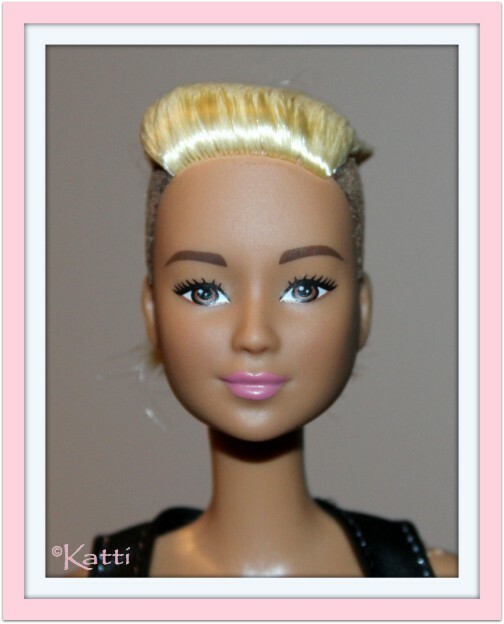 Like Barbie. Either way, she is a favorite among collectors with her closed mouthed, hardly visible smile. Lea is the new Asian friend after Mattel tossed the oriental faced Kira out of the picture and circle of friends. Lea has a lot of different looks, sometimes slanted eyes, sometimes very slanted, sometimes not so much. The Palm Beach Lea is part of one of the Mattel super lows. The Palm Beach series had painted on swimsuits! The only little garment they came with was an itty bitty tiny piece of see-through fabric, tied around the waist. The girls that is. Ken and Steven had real trunks, as did Skipper - ontop of her painted swimsuit. 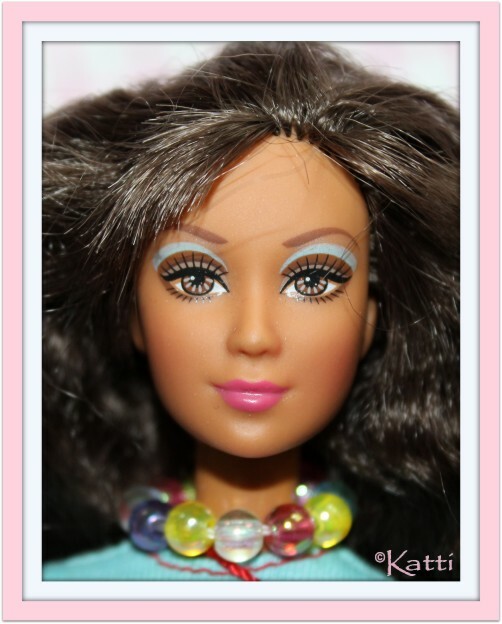 The Fashion Fever dolls had several friends included, but never a Lea. There was a series where a Lea faced doll was present (see below) but this series of dolls were never really given any names (at least in the US). This girl doesn't have an actual name on the box but goes as Lea among collectors. A new friend was seen in the Fashion Fever lineup in 2005. A new friend among other new ones. A new friend with an old name. Or an old friend with a new face? Kira is back. But this time with the Kayla/Lea sculpt. The Mystery Squad Barbie and her new friends solved mysteries, like the Scooby Doo gang, or Nancy Drew if you like. Kenzie was a fair skinned redhead with masses of curls. Lots and lots of curls. Hard to detangle if ever played with! And she gets flat hair from just lying around. One of the sisters in the 12 Dancing Princesses was made from the Lea sculpt. 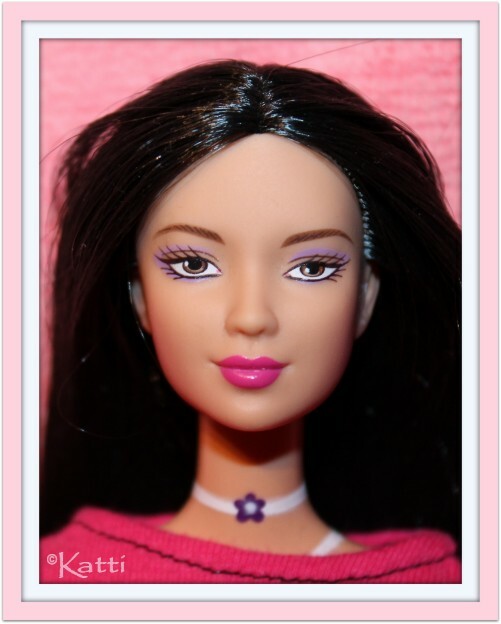 Blair has brown/black hair and blue eyes and fair skin. 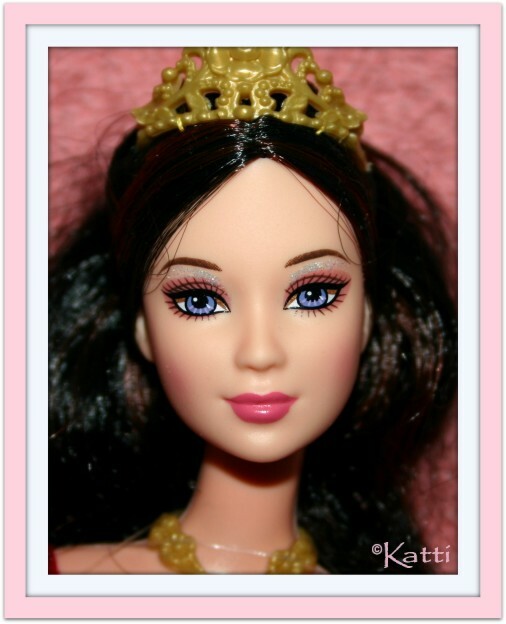 Fairytopia is an ongoing series of dolls and DVDs. Every year there is a new story coming. Do the world need more fairies and mermaids? This girl, however is a real beauty. Originally Lenara came with her hair, partly braided but I bought a doll already fixed up, with straight hair and a new BB body. Her original is a fairy body with painted flower tattoos and molded details on the torso and wings attached on the back and purple legs. 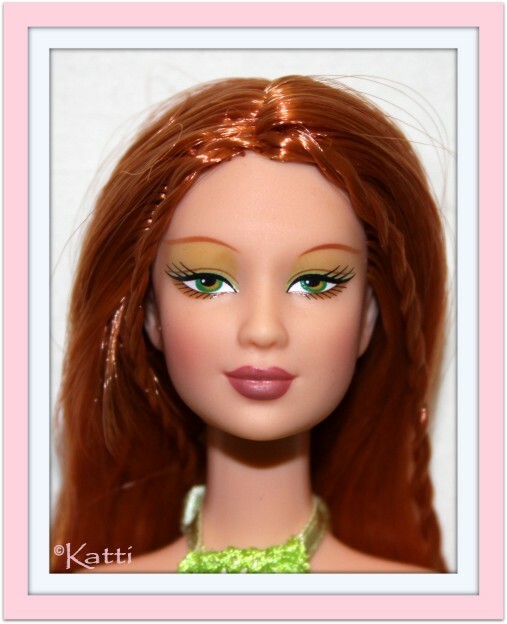 She has rooted eyelashes and is a great, collector worthy, playline doll! Love that red hair! The dolls from the computer animated DVD movie, Barbie as the Island Princess included three nameless dolls, the three maidens. They were a blonde dressed in purple (this girl), a dark haired girl in a blue dress and a slightly colored girl in a pink gown. They all had the ugly hobbit body type that so many dolls of 2005/06 sadly was produced with. I have since this shot was taken, given her a new body (stolen from a Fashionistas girl) and she now leads a funnier life as a pretty model along with her black Maiden friend (Tango sculpt). 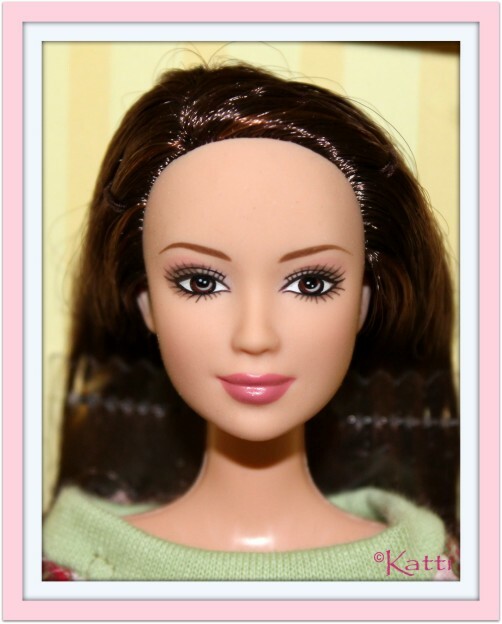 Barbie Basics Model No 05 was a Lea faced girl. I say Lea this time, because she has been dark haired with slanted eyes to fair skin in all versions - ea Asian, ea Lea. She was part of all main Collections: 001, 002 and 003. The Jeans Collection (002) she was made with a Muse body with stringed and hollow legs. A few Model Muse dolls has been seen with this body type - and I have yet to get one to examine! 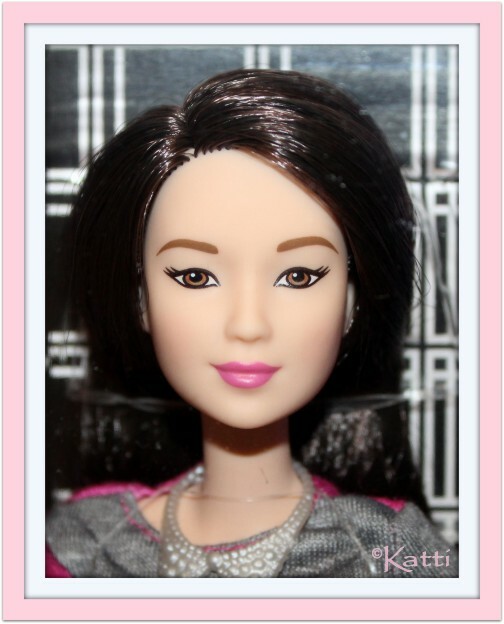 Barbie dolls of Asian origin has been made with the Kayla/Lea sculpt since Kira/Oriental disappeared. 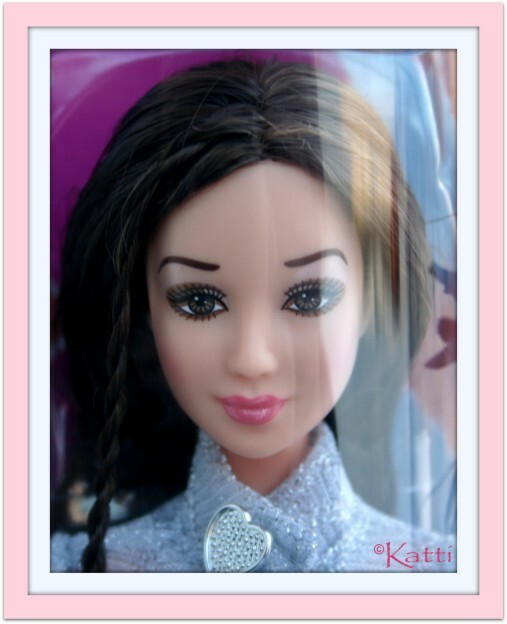 Asian Dolls of the World, playline dolls with Asian origin, collector dolls of the same. 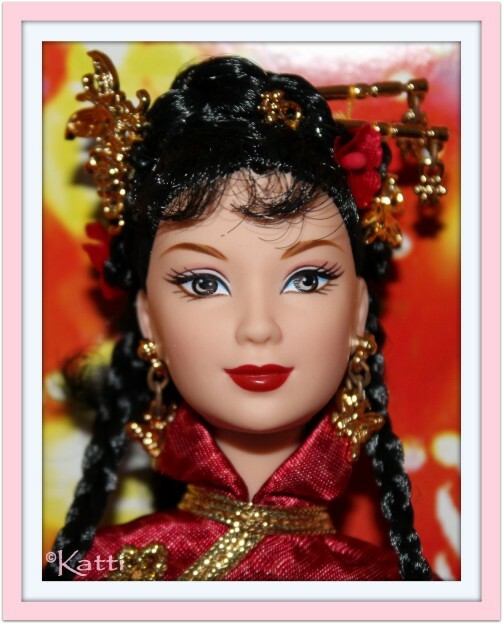 It is a beautiful sculpt for Asian dolls. rebodied onto a Hard Rock Café Model Muse body. 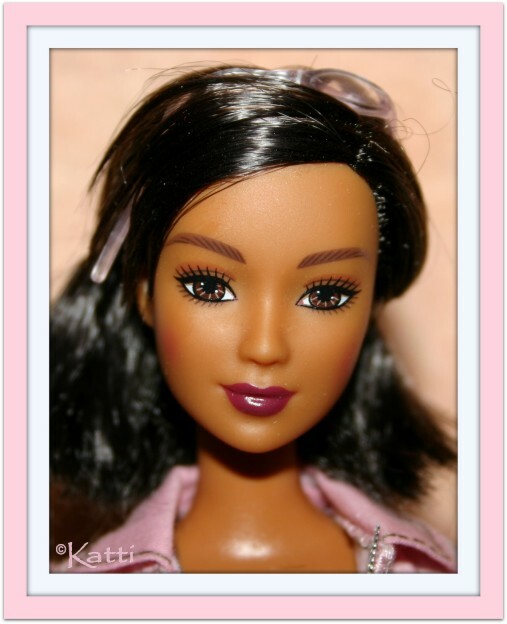 Black Barbie dolls with this sculpt is not very common. 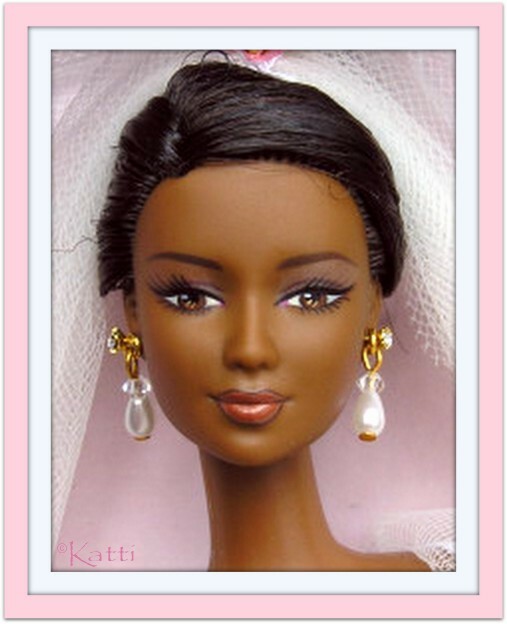 The 2001 Bridal Collection gave us one, with the AA Sophisticated Wedding Barbie doll. 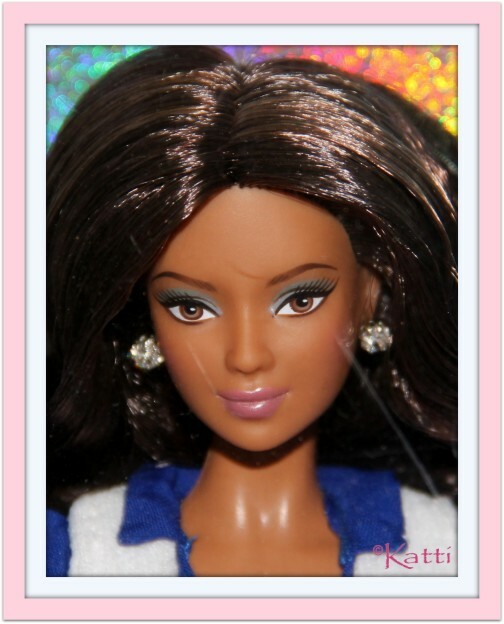 The Dallas Cheerleaders were made with three different dolls. One was the slightly sun tanned girl with the Kayla/Lea sculpt. Hispanic girl maybe? Usually goes by "brunette". A very oogly eyed girl. These are close to impossible to find with even eyes unless you hand pick them yourself. Anyway.  Summer is (would have been) a gorgeous girl with honey blonde hair on light red. This girl didn't have her name on the box but was said to be called Summer. 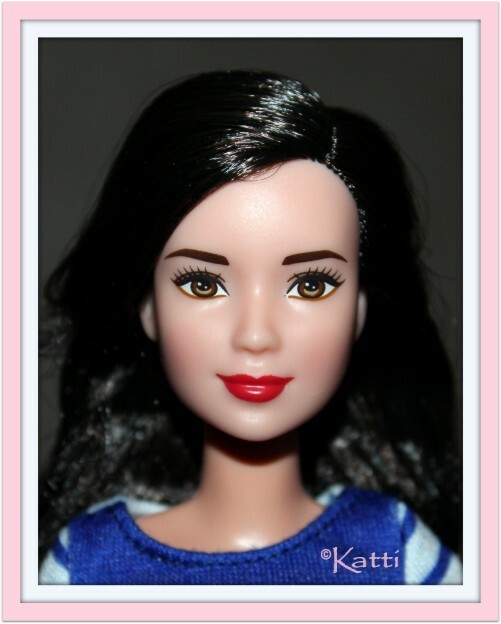 The Fashionistas line got updated in 2015 with a bunch of new skin tones. The Lea sculpt also got an update and the dolls were said to be named Neko. That is not the case, they are all Barbie. But what they all are, or have, the Asian looking girls is this new face with slanted eyes. 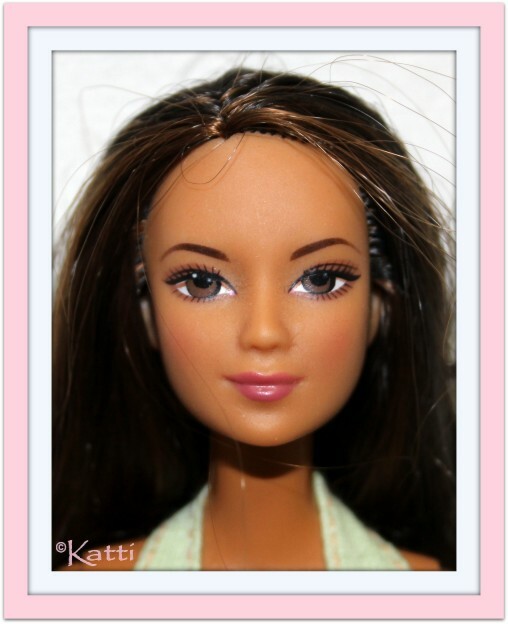 As these dolls have sticker faces these days, all looks the same, which is very boring. 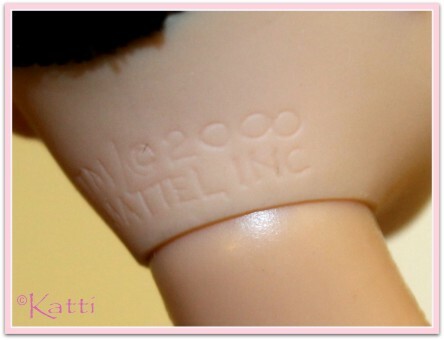 With the introduction of the Tall/Curvy/Petite bodies the old body dolls are called "Original". 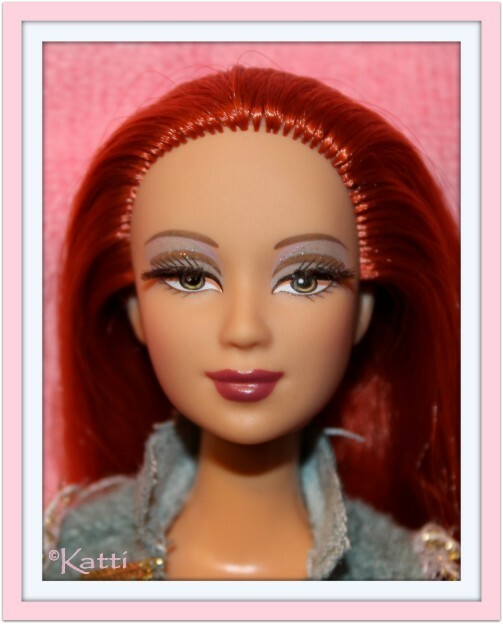 There are quite a lot of Fashion Fever dolls that never got an actual name but that has the typical looks of already named characters. 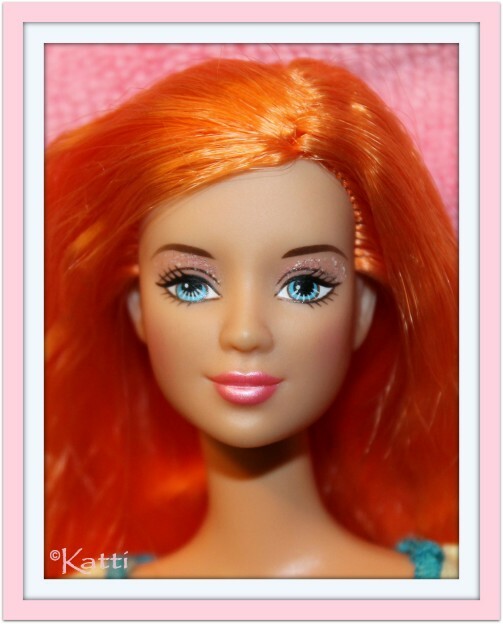 Many of these goes by the name of the friend, rather than just an "nn FF Barbie". 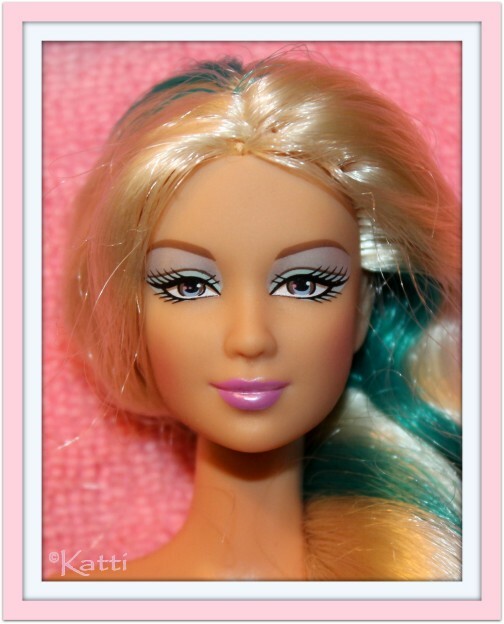 Makeup Chic is one of those series and I am not really consistent in where I place these. We have a Modern Trends among the Leas above and a "Lea" below here. Oh well. The Happy Family Neighborhood expanded some, when the new neighbors moved in - along with a house! Well, there is one version with a house and the whole family. I have the one where Mom was sold with their toddler, an unnamed Nikki sized baby girl. Mom and baby was the same in both sets. Mom had two-toned brown hair and brown eyes. 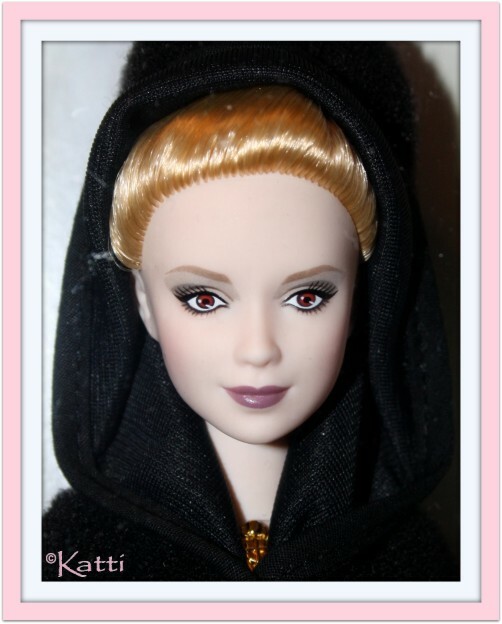 The nasty vampire twin Jane from the movies of Twilight was made with the KayLea sculpt. She has rooted hair on a golden blonde tone to her white-white vampire skintone. As being a "true" vampire she has red eyes. Gorgeous, gorgeous Shakira is another celebrity to use the KayLea sculpt. 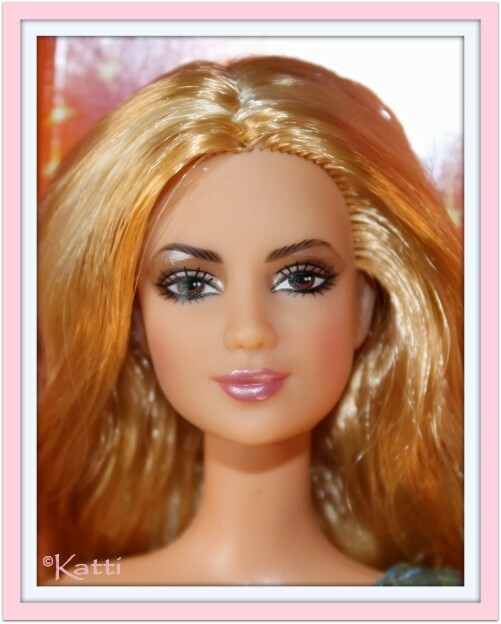 With hair rooted in golden blonde to those brown eyes and rosy lips, she is defintitely a favorite doll of mine. 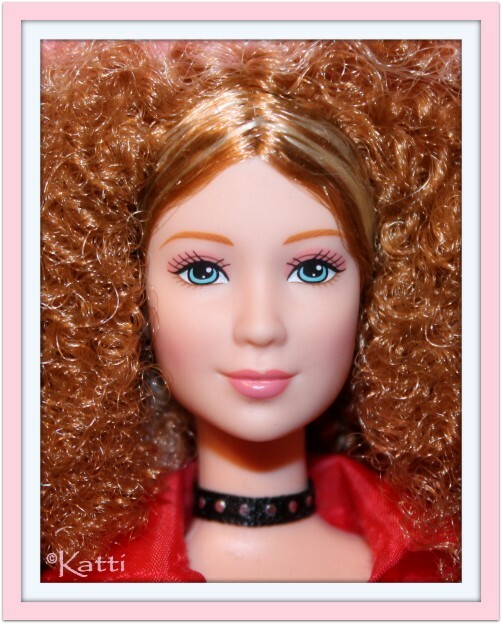 I have so many favorites :) There is still one version of this girl I want, she has lost and lots of curly hair. So pretty.